The Society of Experimental Biology is a not for profit membership organisation dedicated to supporting and inspiring the biological community through journals, scientific conferences and financial support. 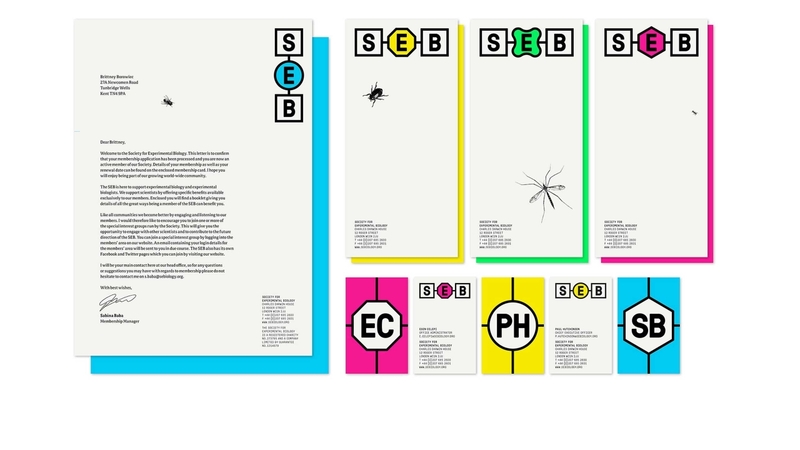 As SEB have grown and evolved, they realised that their brand or their communications didn’t reflect the organisation’s or their members’ ambitions for the sector, it didn’t stand out or appeal to the younger generation of scientists. A new look and feel was needed to capture the spirit of organisation. 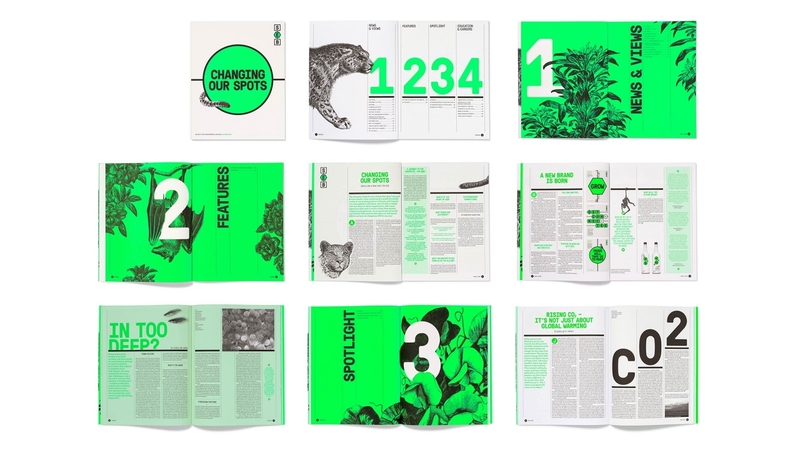 We achieved this through connecting heavy black lines that contrast with beautiful biological illustrations and punchy colours and based this on a huge spider diagram – connecting to the imagined world of the network as a hub of ideas. 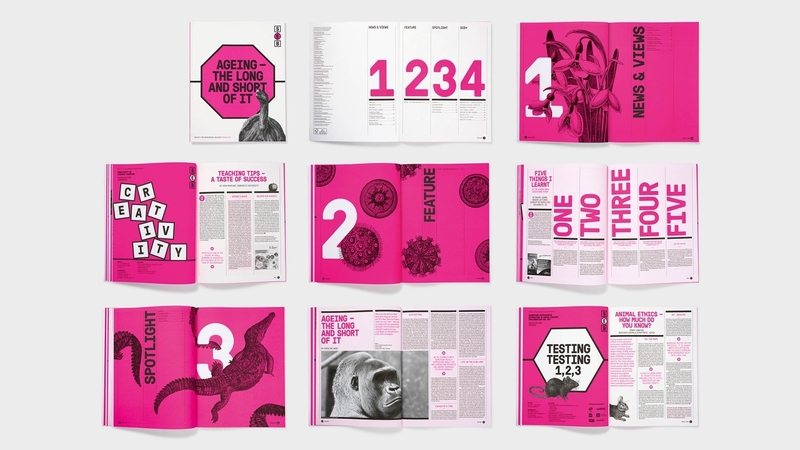 The new bold visual identity has been applied to all their printed communications including their popular membership magazine, website, stationery, brand guidelines and a set of templates to enable SEB to use the new brand effectively. The branding work that Purpose did for us was absolutely fantastic! They gained a good understanding of the industry, the organisation’s and our customers’ needs and based on this they created a design concept that was extremely innovative and made us completely stand out from the competition, which was something we were very keen to achieve. The new brand has been praised by board members, customers and even competitors and we are extremely proud of our new look!